Isn't that a sight for sore eyes? You know last year, I had to line up a couple of times in McDonalds stores in Eastwood so I could get all the upside down looking Coca Cola glasses and take it home. This year, I feel so ecstatic that people have been so good to me for this to happen. 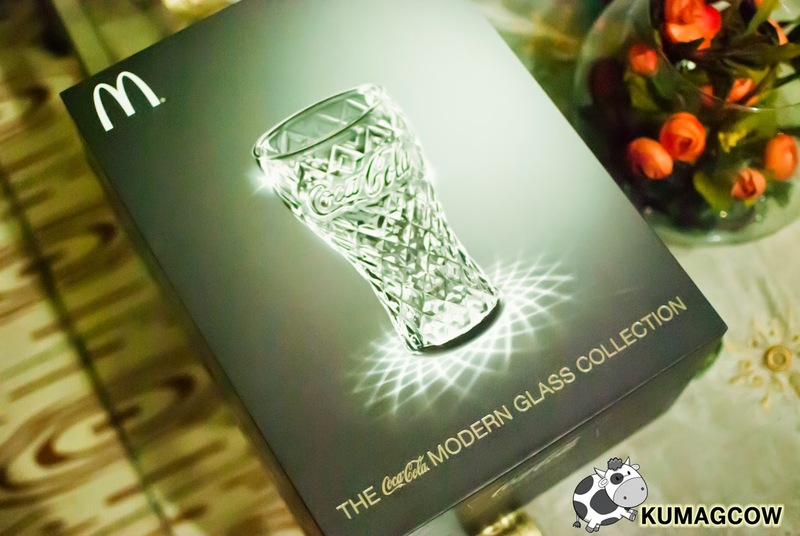 I got a whole set of the new Coca Cola Modern Glass Collection complete with a box that made look quite expensive. The same rule goes, if you get to purchase a McDonald's Extra Value Meal, BFF Burger, Chicken Bundle or Breakfast Value Meals, just add Php 25.00 to it and voila! You've got one of these gorgeous glass pieces in the bag! First impression? Pretty. Anyone could prolly mistake this for those expensive ones in posh home centers seen in malls. 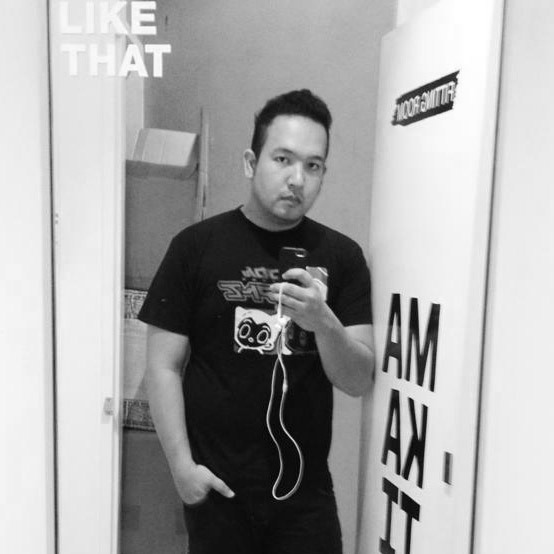 It's something collectible, and pretty much it's something that Filipinos have grown accustomed to. I know a ton of people that probably received a set or more of these drinking glasses as gifts from birthdays, weddings, or just any occasion there is in the country. Funny as it seems to some, but it projects our natural affinity of taking care of each other, our way of making sure that our fellows home is complete and at least have the basics. It does mean a lot more than just drinking glasses, it's how we share memories, how we interact when we get to the table from breakfast, lunch or dinner. Design wise, they've done an extremely good job at it. This is the 7th year that they are doing this, making this a long withstanding partnership with Coca Cola and McDonald's. Whether it's the Diamond, Linear, Mosaic, Pixel, Ripple or Steel that you need to work on these days, now's the chance for you to storm through the nearest McDonald's branch near you to get one of these gorgeous drinking glasses available only holidays through the special partnership of Coke and McDonald's which will only last during the holidays.